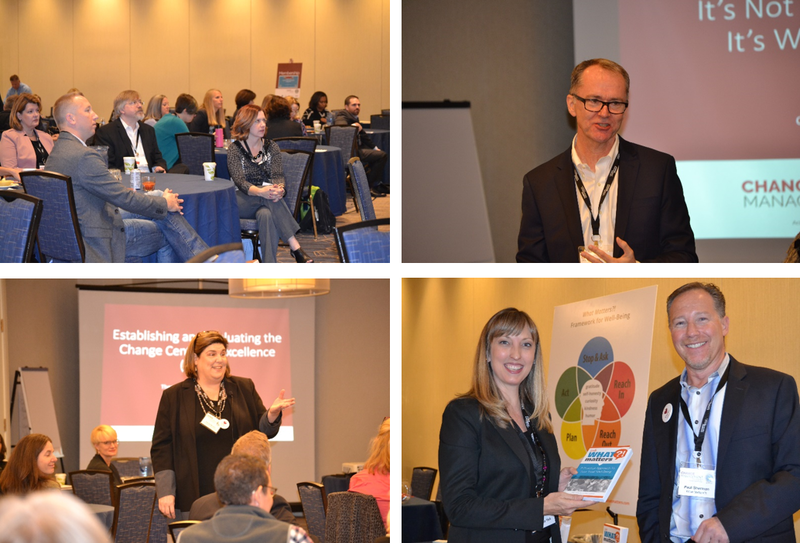 Lead Change 2019 is seeking presenters to share case studies, best practices, and targeted learning relevant to change management practitioners. Most of these will take the form of focused, hands-on brainstorming sessions that give our attendees maximum opportunity to hone and master their change management skills and expertise. The primary audience for Lead Change 2019 consists of change management practitioners within companies and organizations, as well as owners of change management consulting firms and independent consultants. Business leaders and entrepreneurs who recognize the value of change management will also be attending. 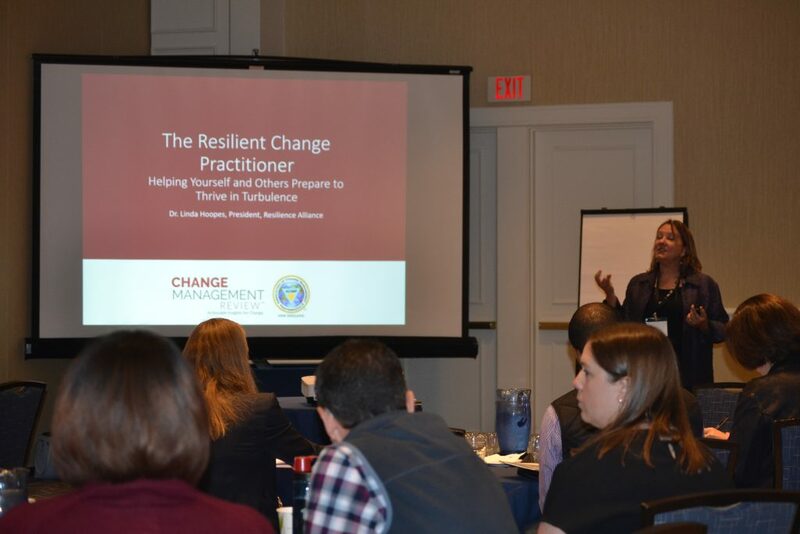 Because we are partnering with the Association of Change Management Professionals, New England (ACMP New England), we expect an audience that takes learning and implementation very seriously. These folks will quickly adopt and adapt what you share in your presentation to their own practices, further enhancing your presentation's value. Each breakout session will be one (1) hour in length. They should explore your topic and issue in-depth and include (when possible) specific examples, case studies, and action steps our participants can apply to their own change management practices right away. 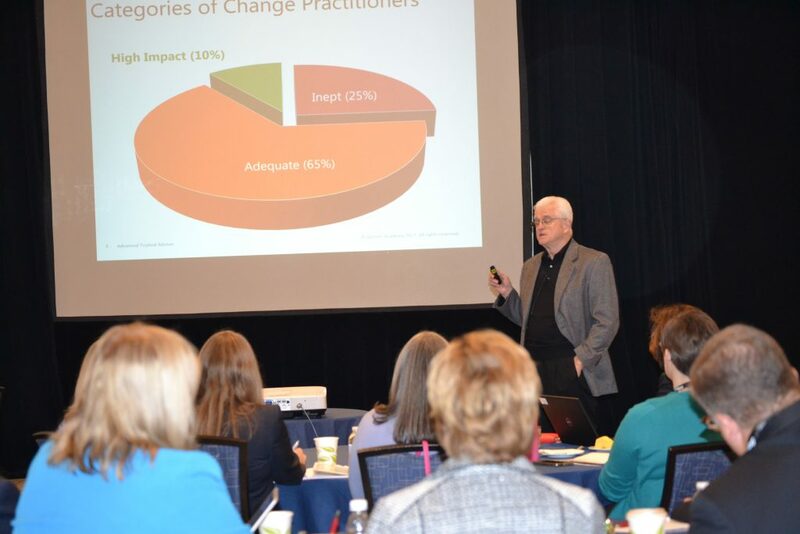 You are encouraged to use PowerPoint slides and handouts - we have found that interactive presentations that include direct audience participation and feedback are most effective and highest-rated by participants at change management events like Lead Change 2019. 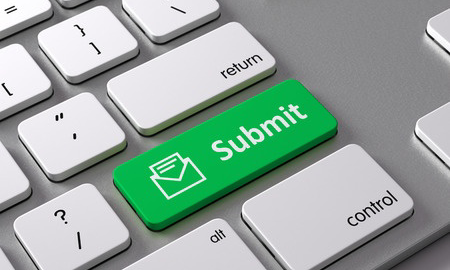 Download the Call For Presentations Form below. It is available as a Microsoft Word document so you may copy-paste in the relevant information, save to your computer, and send to us. Inside the document are the requirements for your biographical information, headshots, and company logos (if any). All materials should be e-mailed to editor@ChangeManagementReview.com - we will reply to confirm receipt within three (3) business days.